At Vivint Smart Home, we are proud to have an award-winning monitoring center where we work hard to protect our customers. Though we hope you will never have to activate an alarm, we want to help prepare you to know what the different types of alarms are in the case of an alarm event. 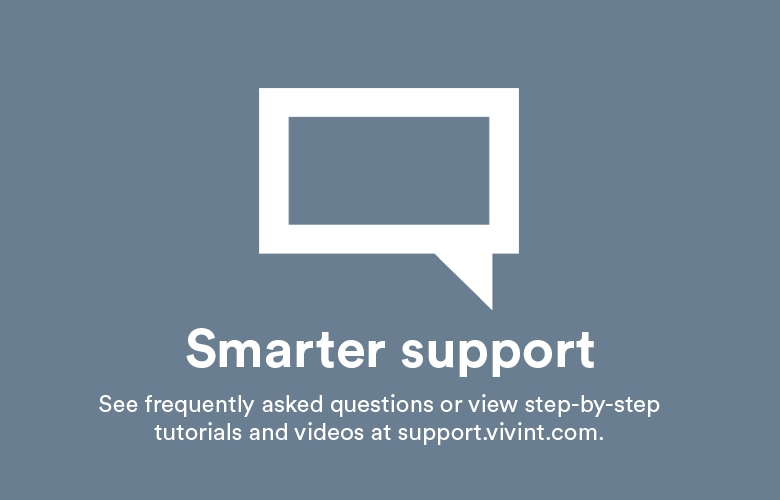 There are five categories of alarm events that your Vivint system can trigger—burglary, panic, medical, fire, and duress. False and canceled alarms may happen in any of these categories. Read below to find out what the different alarms mean. System disarmed: The alarm has been canceled. Vivint will record the alarm event as a false alarm and will not attempt to contact you. A door, window, glass break, or another sensor is triggered by an intruder. You can trigger this alarm type by pushing the ‘+’ button on your panel and then holding down the emergency button for at least two seconds. You can also use a Vivint Medical Pendant to trigger this alarm type by holding down the button for at least three seconds. In the case of a fire, please exit the home immediately. Fire alarms are triggered by smoke detectors or the panel. If you would like to send a fire alarm manually, you can do so from the app by pressing the alarm icon, or from the panel, by pressing the ‘+’ button and holding down the fire button for at least two seconds. Your Vivint system has a default duress code programed to the panel. If you do not remember your duress code, you can check it on your panel by accessing your users and tapping on the duress user. 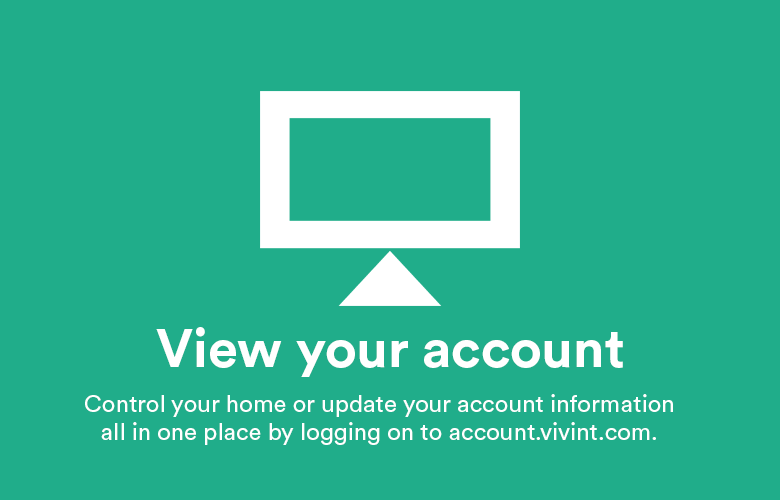 We recommend that you do not change this code so that Vivint can assist you. To activate a duress alarm, your system must be armed and you will disarm it with the duress code. A duress alarm is for situations where you need emergency personnel sent to your home but don’t want to alert an intruder that you are calling for help. 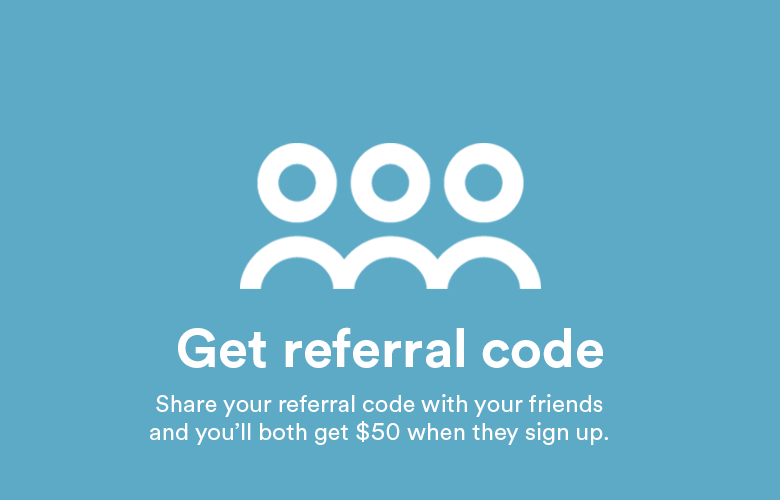 For example, if you are being forcibly held in your home and need to disarm your panel, you can use this code to stop the panel alarm while simultaneously alerting Vivint that you are in distress and need immediate assistance. 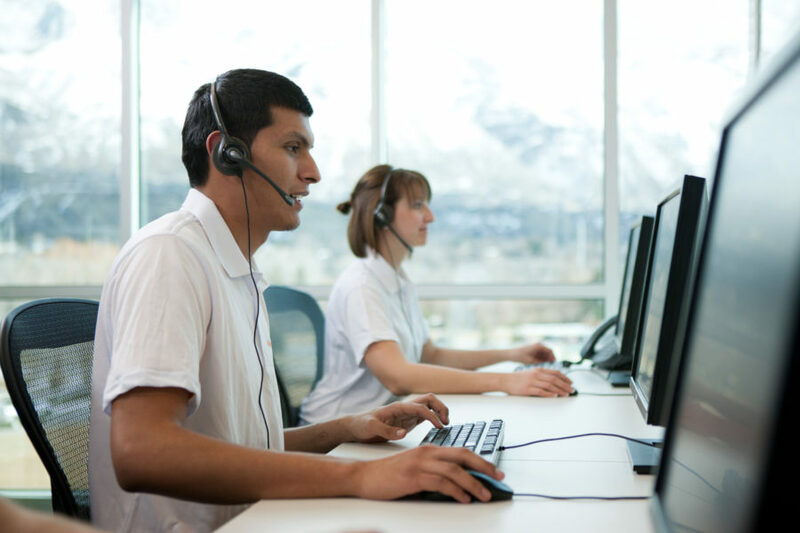 In the event any type of alarm is triggered, unless the alarm is canceled, a Vivint Monitoring Specialist will attempt to contact you and your emergency contacts. 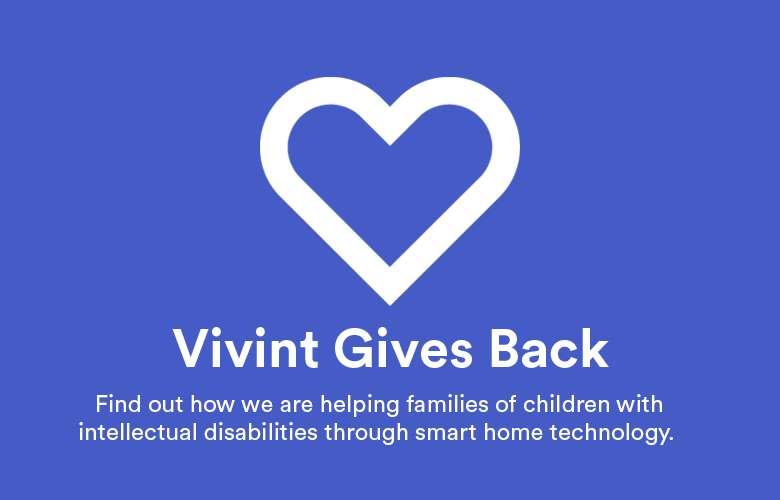 If no contact can be made, Vivint will dispatch authorities to your home.